In the recent years Poland has become the hub for the CEE region with its ongoing growth. 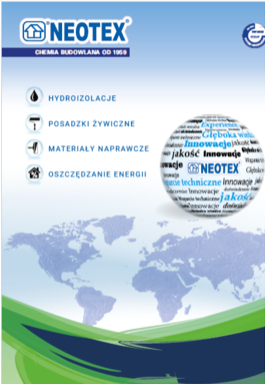 NEOTEX® focuses for 2019 in Poland through its participation for the third time in Budma 2019, with the aim to strengthen its position in the local market. 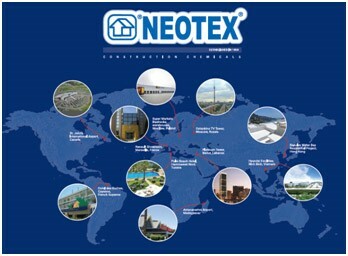 Held in Poznan between 12 – 15 February 2019, the 41st edition of the venue is the largest exhibition of the construction industry in Poland and CEE. Budma brings together more than 1000 exhibitors and 46.000 professional visitors from across Europe, as well as USA, Canada, CES countries.